Rocket League Takes Over ELEAGUE! UPDATE: Fan Rewards for PlayStation 4, Xbox One, and Steam players will be active for the Twitch broadcast of The ELEAGUE Cup: Rocket League! 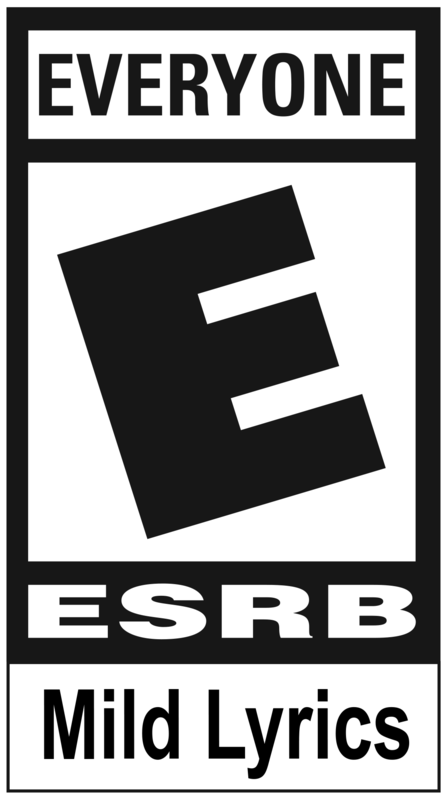 We are working on including Nintendo Switch players in Fan Rewards opportunities in the near future -- stay tuned! 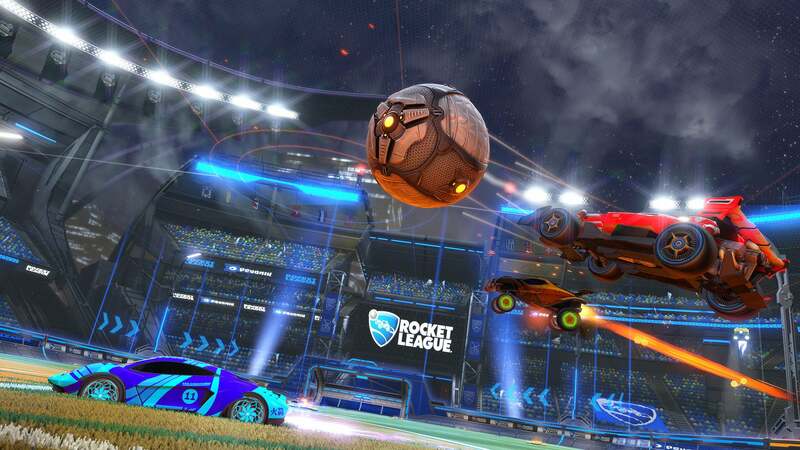 For Rocket League Esports, 2017 has been nothing short of a monumental year. Following two RLCS seasons, the X GAMES, the Universal Open, Collegiate Rocket League and two DreamHack Championships; we're just days away from kicking off the first-ever, Rocket League and ELEAGUE collaboration! 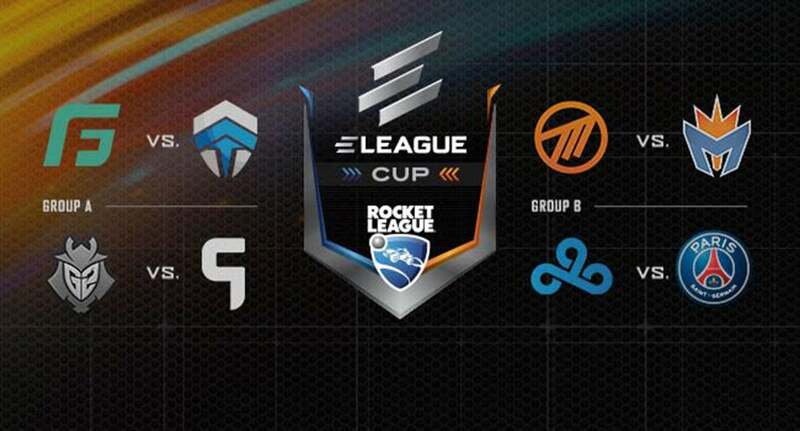 Presented by Turner and IMG, The ELEAGUE Cup: Rocket League will take eight of the top teams and have them clash for the final time in 2017. Not only will the event be broadcast live from the ELEAGUE Arena at Turner Studios in Atlanta, but teams will have a chance at a $150,000 prize pool! The tournament begins on Friday, December 1 at 2pm EST with a live broadcast on twitch.tv/eleaguetv and continues through Saturday and Sunday, with each broadcast starting at 2pm EST. In addition to the three day live event, TBS will also air a three-part feature series beginning Friday, December 1 at 10pm EST/PST. 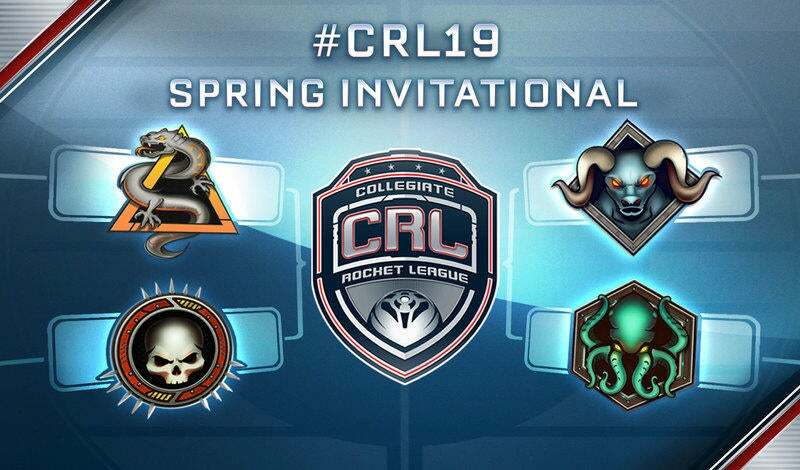 Telling the story leading up to the event, the first episode will set the stage for any newcomer to Rocket League Esports for the weekend of action that will follow the first episode. 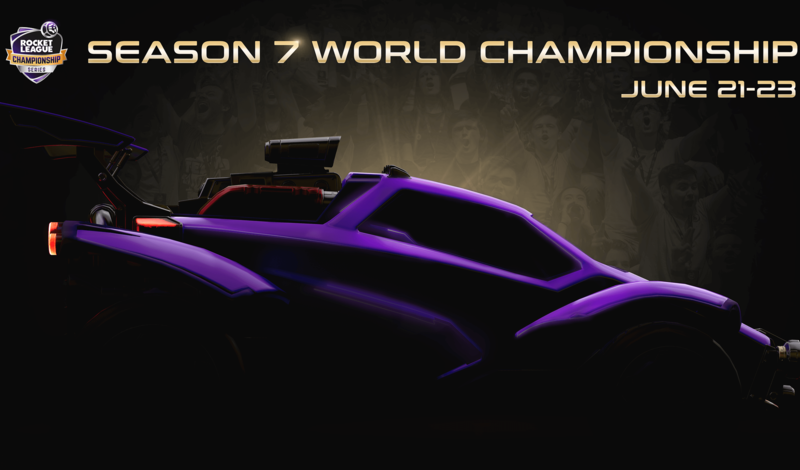 Not only will this weekend feature eight of the best teams in Rocket League but the entire ELEAGUE weekend broadcast on Twitch will feature Fan Rewards! Be sure to make sure you’re signed up and enjoy another great weekend of Rocket League Esports. For more information on the event and if you want to watch The ELEAGUE Cup: Rocket League live from the studio audience, be sure to check out the ELEAGUE website for more information and tickets (they’re free)! See you this weekend! 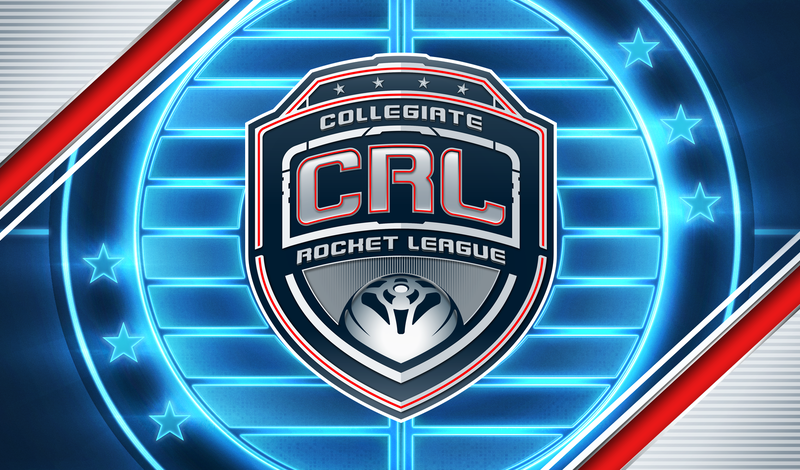 Collegiate Rocket League is Here!